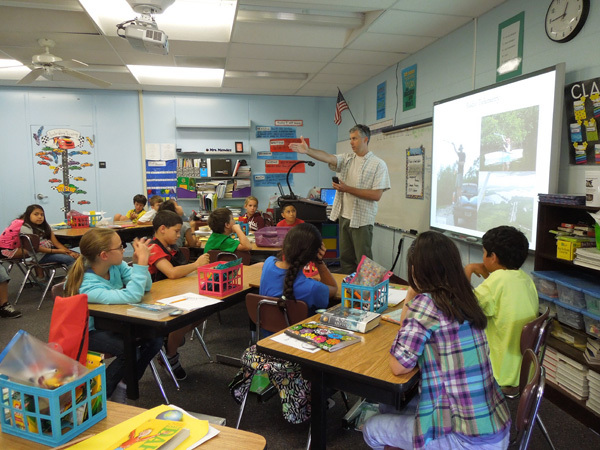 Along with our research, we have used funding from the Disney Wildlife Conservation Fund to work with Ding Darling NWR to build an educational program, centered on the Mangrove Cuckoo, aimed at teaching local school groups (and adults) about the conservation of this species and its habitat. 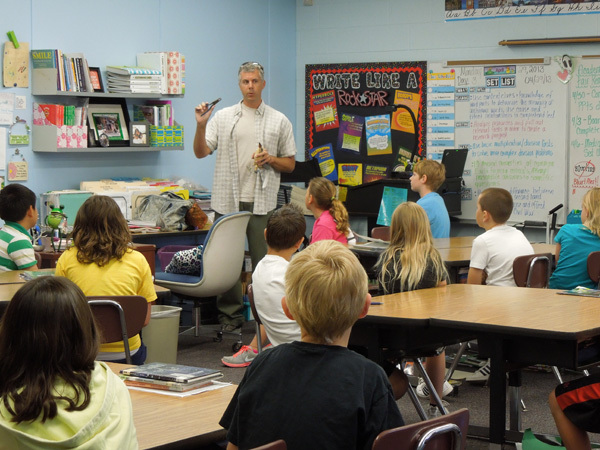 Students also learn about why scientists band and radio-tag birds and how information from these techniques helps us to advance conservation. To date, we have delivered the program to more than 250 elementary and high school students. 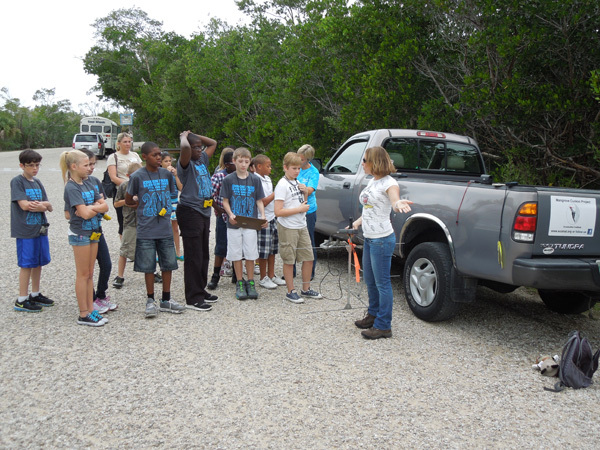 We also work to inform adults about our conservation efforts, providing lectures and attending nature festivals throughout south Florida. These occur primarily from January – April, so check out our schedule for upcoming events.